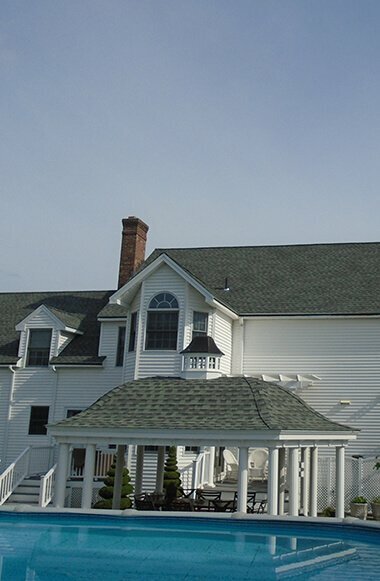 Roofing Contractor | Waterbury CT | Diamond Roofing Specialist Inc.
Diamond Roofing Specialist Inc. has separate divisions to provide both your Commercial and Residential roofing needs. 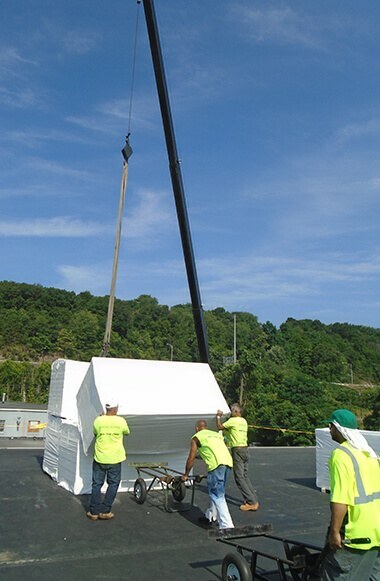 Our commercial roofing division specializing in flat roofing systems for industrial and institutional and our residential roofing division specializing in shingle roof systems for homeowners, businesses, churches, and condominiums. Providing exceptional roofing services is more than just a job – it is our passion. We employ some of the most experienced and courteous salespeople in the business who are committed to providing the highest level of service. You never need to worry about receiving false information or being pressured into making a purchase that you don’t want for your roof. Our salespeople are trained and motivated to put your needs first, no matter what. 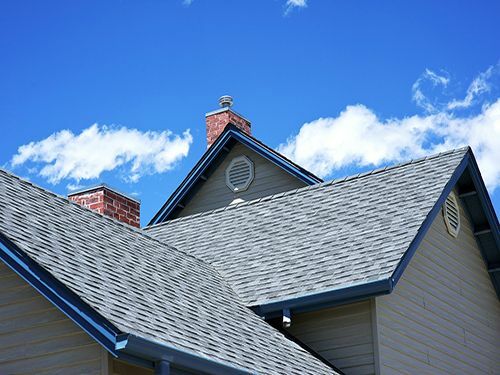 Whether you need to have a residential shingle roof installed or a flat commercial roof, you can trust us to provide high-quality workmanship and convenient in-house financing options. 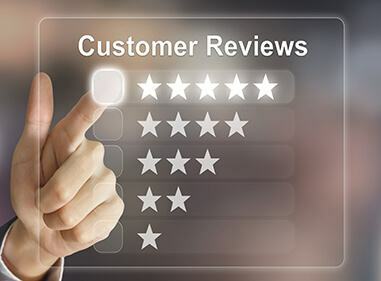 We have built our reputation on making our customers happy, and we will do everything we can to meet or exceed your expectations. We promise to supply you with the highest-quality roofing materials and generous warranties that are backed by our manufacturer. We are proud to stand by our work and have been making customer satisfaction our top priority for more than 40 years. That’s why we are a decision makers choice. 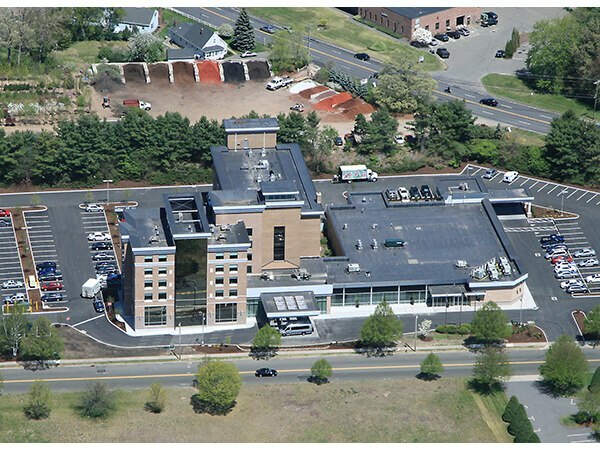 When you need commercial or residential roofing work done, give us a call at (203) 754-7884. If you contact us after regular business hours, we promise to call you back within 24 hours. You are also welcome to use our convenient online request form at any time of the day and we will get in touch with you as soon as we can. 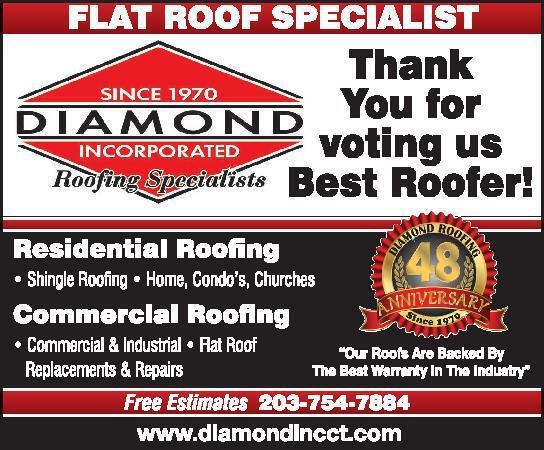 Trust Diamond Roofing for roofing in Waterbury, Watertown, Cheshire, Bristol and Southington. 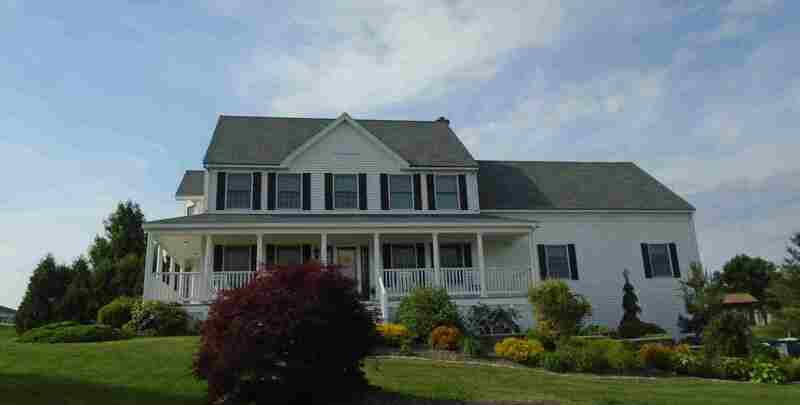 Providing the best in roofing since 1970 in Waterbury, Danbury, Bridgeport, New Haven and Wallingford. We come highly recommended for residential and commercial roofing projects.